The European Food Safety Authority has started an investigation into the safety of growing genetically modified (GM) maize in Europe following the publication of the biggest study on maize pollen published to date. 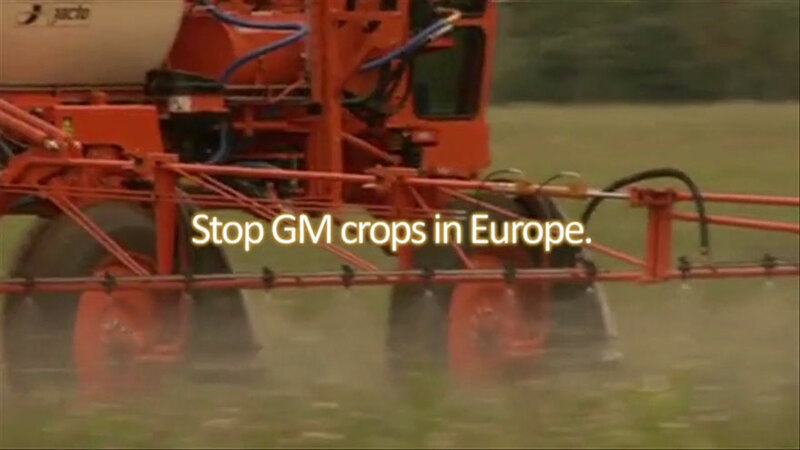 Friends of the Earth Europe and Testbiotech have called on the EU to immediately suspend the growing of GM maize and to stop all future approvals. The researchers, from Germany, collected data and monitored over a 10-year period how far maize pollen can travel. Currently, European Food Safety Authority suggests buffer distances of 20 to 30 metres between GM maize and protected nature sites. The new research finds that maize pollen in fact travels up to several kilometres. To protect sensitive species, such as butterflies and moths, from the insecticide-containing GM pollen, the buffer distances need to be in the “kilometre range”, according to the study. It concludes that, “previous risk assessments and conclusions regarding distances, potential exposure, and effects on non-target organisms should be revised in the light of these findings”.